PWCIVS-UNL-52C - Password JDM Dry Carbon Air Horns - Pann Auto Performance - San Diego largest aftermarket automotive performance parts - What do you drive? 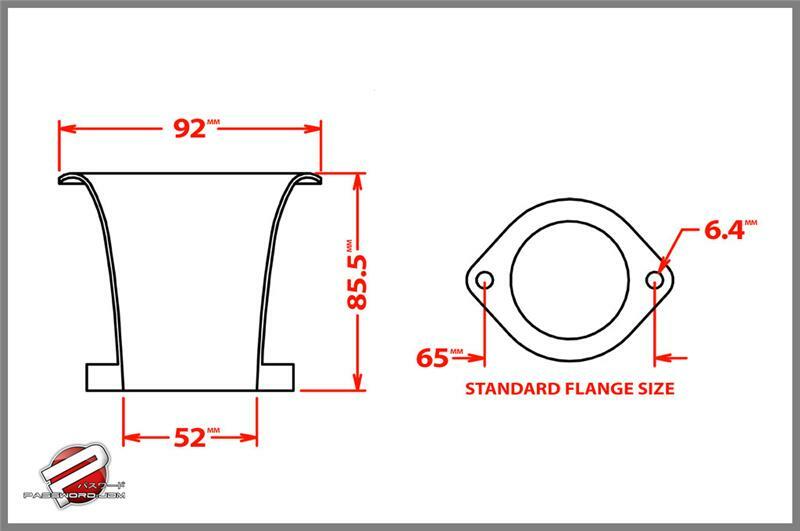 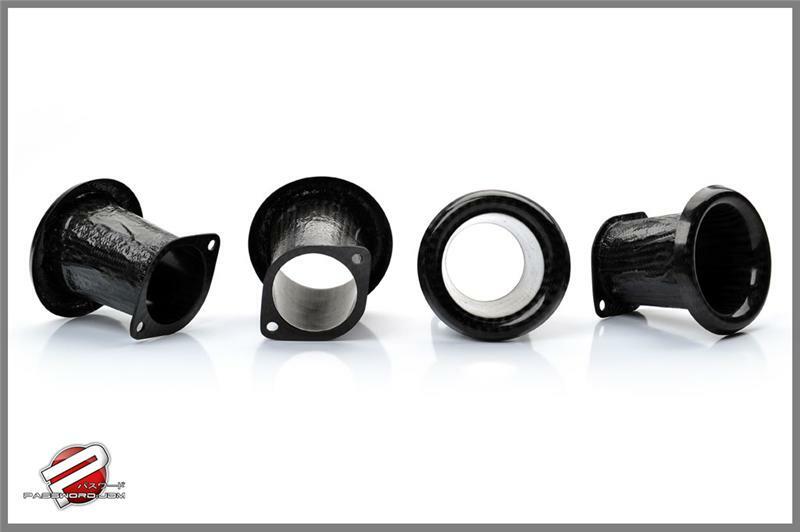 The Password:JDM Dry Carbon Fiber Air Horn / Stacks are compatible with most Individual throttle body systems such as TWM, Borla, or any other system that uses the standard 65mm flange size. 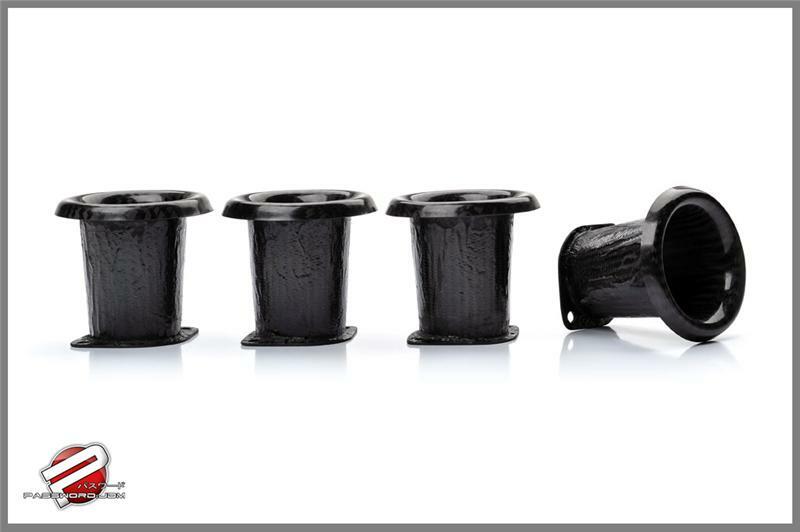 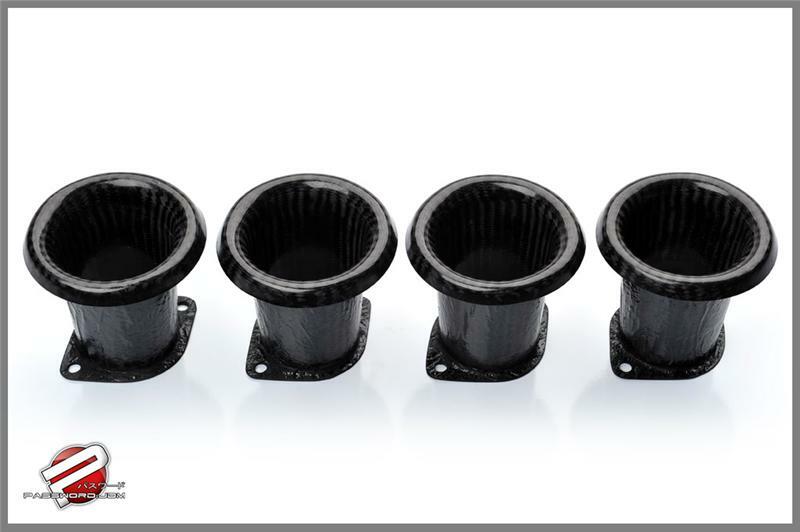 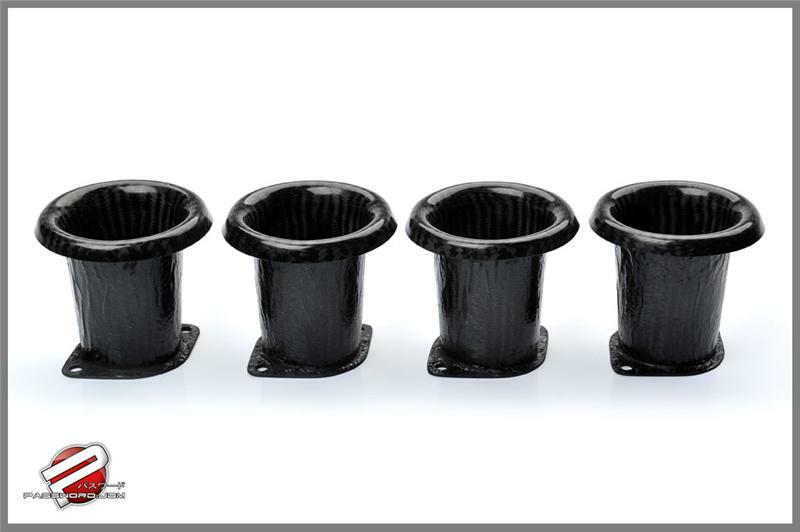 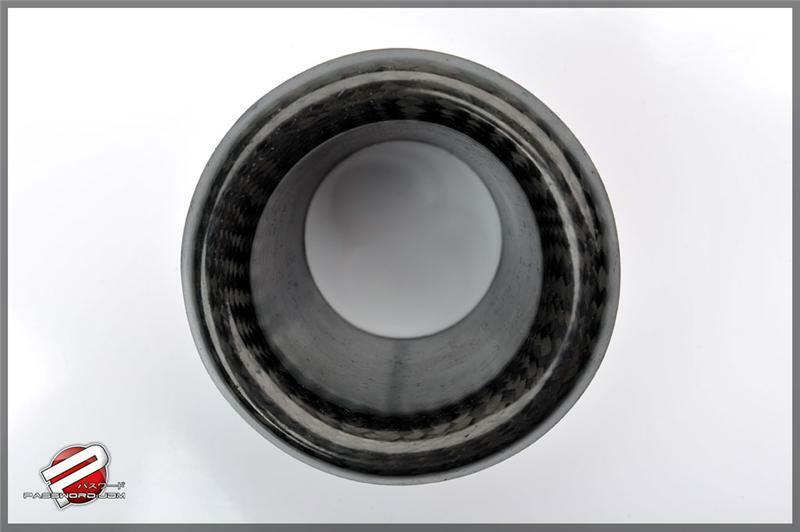 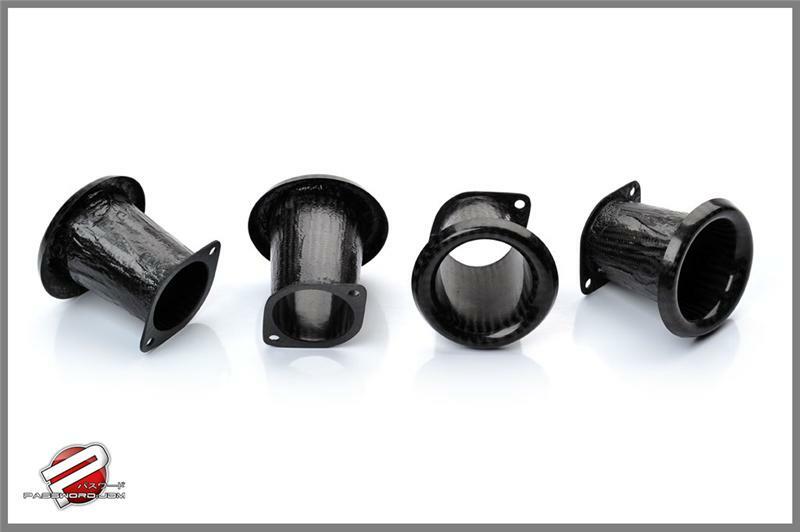 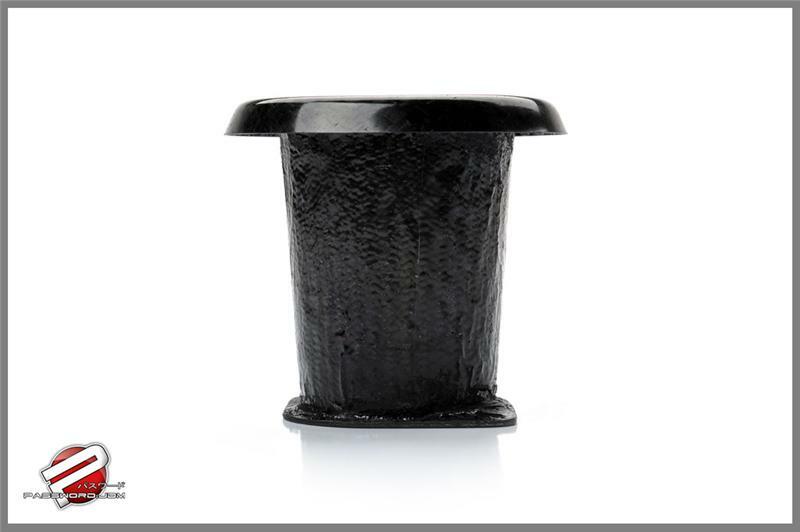 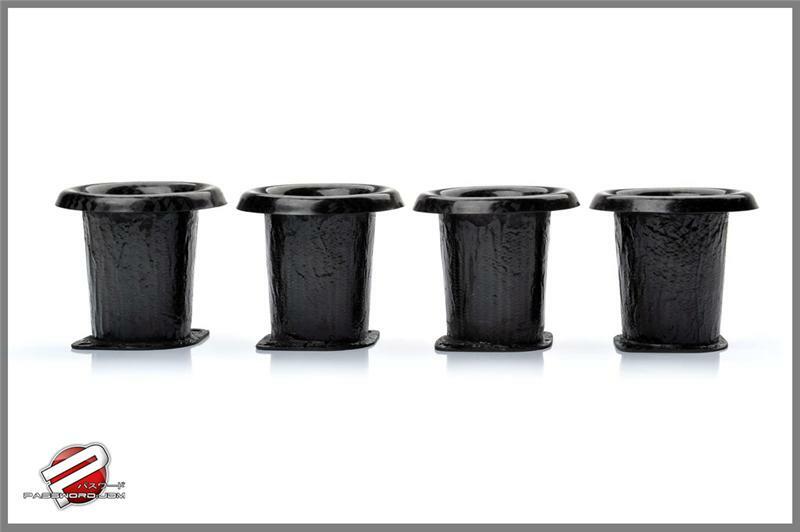 Our light weight carbon fiber velocity stacks are designed to be used with 52mm throttle bodies, have a 92mm top opening, and are 85.5mm tall.